Kumar Saurav, Ph.D.: Potential role of microbial metabolites towards the development of disease Alveld which will take place on Friday 15.2.2019 at 1:00 pm in the Institute of Microbiology af the CAS – Centre ALGATECH in Třeboň. 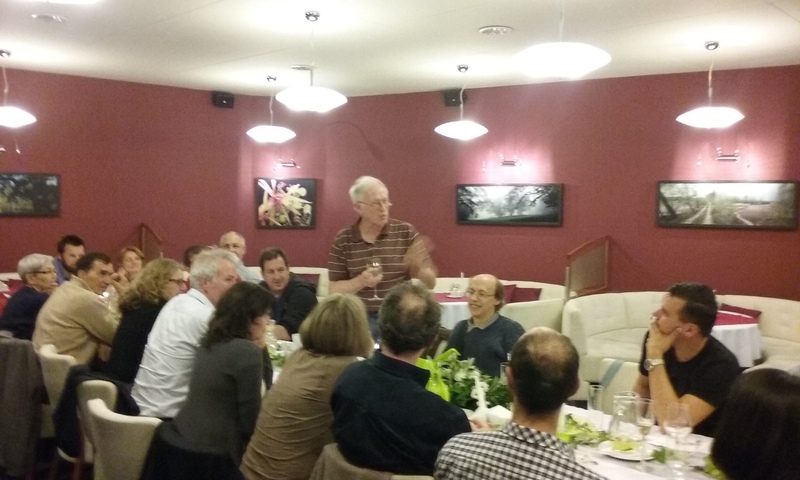 A joint Czech-Israeli symposium was held in the Opatovický mlyn (mill) between 24 - 27 May, under the name Microalgal energy conversion: Fundamentals and applications. This brought together researchers from universities and academic departments throughout the South Bohemian Region, Prague and prestigious research centres from all over Israel. The symposium was held under the auspices of the President of the Czech Academy of Sciences Prof. Jiri Drahos, with the University of South Bohemia in České Budějovice providing financial aid. The four-day meeting provided the scope for the intensive exchange of views on the current scientific research, and to create new working relationships. The theme of the symposium was focused on the most recent scientific achievements in the fields of biochemistry, and the genetics and biophysics of photosynthesis of microscopic algae, as well as the possibility to utilise the latest discoveries in biotechnology applications. 49 researchers and students from the Czech Republic and Israel took part in the lectures over the course of the symposium. 26 lectures were presented in eight blocks followed by moderated discussions. The common objective of successful symposium was fulfilled, opening a pathway to shaping strategies to address the new challenges of research and innovation for the next few years between the two countries. Dr. Milada Vítová and Vít Náhlík from the Centre Algatech in Třeboň presented at the first annual unique event, the SCIENCE TRADE FAIR between 21 – 23 May 2015 at PVA EXPO PRAGUE. The Academy of Sciences in the Czech Republic, universities, museums and science centres, not only from the Czech Republic but also from abroad, all met at the trade fair to present their daily work of science and research work to the general public in an entertaining and comprehensible way. The trade fair had an unprecedented number of visitors. Seven thousand visitors came to Letňany over the three days to have a look. During the morning the visitors were mostly school groups, while the afternoon saw scores of people from the wide-ranging public. The biggest interest at Centre Algatech’s stand was the demonstration of laboratory equipment for cultivating the green algae Chlorella. Interested visitors were invited for periodic public tours of the Opatovický mlýn (mill) campus. 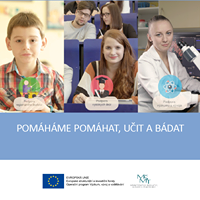 In addition to the presentation by Centre Algatech, secondary school students Marie Hyblová and Natálie Vítová presented their work to a professional jury and the visitors of the trade fair. 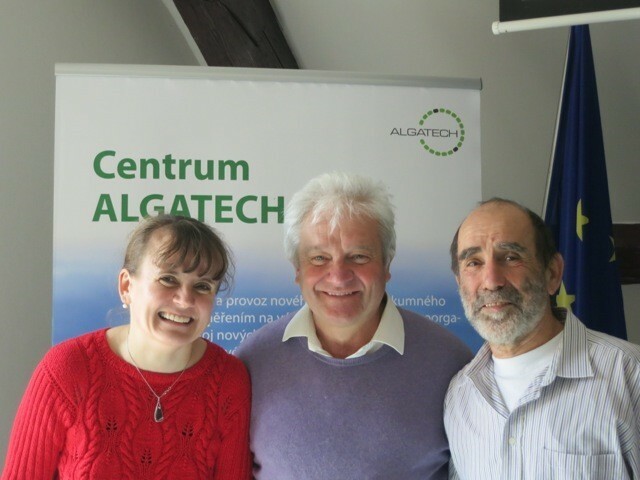 Their work on microscopic green algae was carried out under the auspices of the Open Science IV project at the Centre Algatech campus in Třeboň. The celebration announced its seventh year of the Presta competition, which is organised by the Czech Association of Building Engineers o.p. České Budějovice in cooperation with the Czech Chamber of Certified Engineers and Technicians Active in Construction o. k., the Association of Building Entrepreneurs of the Czech Republic and the Region of South Bohemia under the auspices of the President for the Regional Council of South Bohemia took place on Thursday, 9 April in the Clarion Congress Hotel in České Budějovice. The jury was composed of eleven representatives, chose from the fifty-one registered buildings and from 14 student projects. They competed in five categories: Civil and Industrial Buildings, Single-Family Houses and Residential Dwellings, Water and Ecological Constructions, Transport and Other Civil Engineering Works and Other Structures for Leisure Activities. 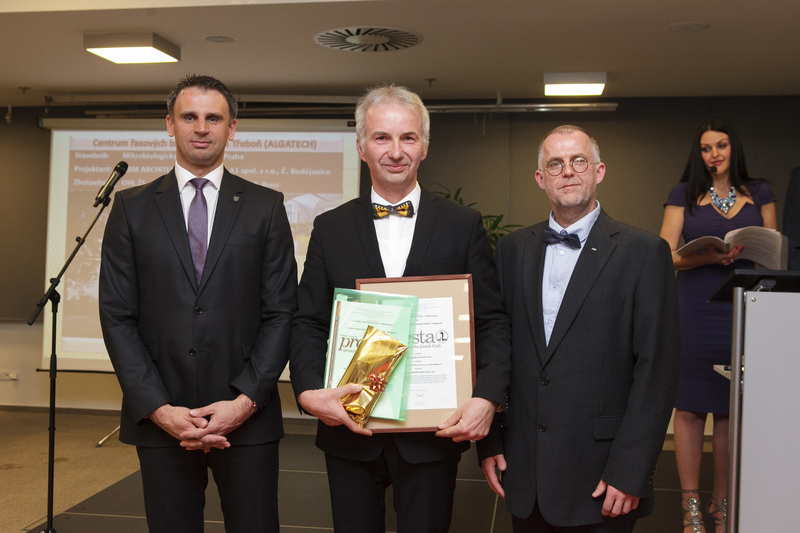 In the Civil and Industrial Buildings – Renovation, prof. Ondřej Prášil accepted the award for Centre Algatech and said, “In a modern, conceptual, unconventional resourcefulness and well-arraigned buildings in the historical premises of Opatovický Mill, creating functional offices, conference rooms, social and study spaces”. The PRESTA title and the Civil Engineering Magazine Award were won by the reconstruction of the Třeboň premises of the Santal spol s.r.o. company. Sir Paul Nurse (president of the Royal Society, president emeritus Rockefeller University, Cancer Research UK) is a leading expert on cell cycles, Nobel Laureate from 2001 in the fields of physiology and medicine. Studying cell cycles lies at the centre of his lifelong interest as well as cell division in Schizosaccharomyces pombe yeast cells. He was the first to identify gene cdc2, which plays a key role in regulating cell cycles. Together with his colleagues, he identified the homolog of this gene of yeast cells in humans and has proven that regulating the cell cycle is a highly evolutionary preservation process whose principles are similar in all eukaryotic kingdoms. This also opened the door to studying cancer i.e. uncontrolled cell division and developing drugs against it. He visited Třeboň with his wife on Thursday, 9 April. The following day, Paul Nurse lectured at the Faculty of Science at the University of South Bohemia. The lecture took place in a crowed lecture hall packed with full-time students, doctorial students and members of the educational body and many guests. Even the second hall was crowded where Paul Nurse’s lecture was broadcast audio-visually. Allow us to quote the views of Rector Libor Grubhoffer, “This (lecture) was of immense importance for us and is a major source of inspiration”. 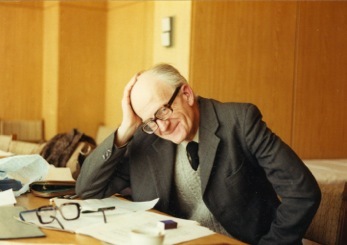 However, the greatest and most tangible benefit for the Třeboň department was the several-hour long discussion with Paul Nurse with the scientists from the Cell Cycle Laboratory in Třeboň. They discussed their current results and potential contributions to further the understanding of the regulation of the cell cycles in algae. Paul Nurse was very pleased with our results and maybe a little surprised, as our work with the problems of regulating cell cycles in yeast were not widely followed as of yet. He concluded that the experiments of our laboratories on algae were promising and beneficial also for yeasts. This opened possibilities for extensive and long-term cooperation between our Laboratory of Cell Cycles of Algae and other laboratories or the more renowned laboratories of Paul Nurse in London and New York. This co-operation should take place through mutual work exchanges of scientists from both laboratories and common experiments, which should result in significant publications in prestigious journals. Sir Paul Nurse came to Třeboň at the invitation of Dr. V. Zachleder, with whom he has been a friend with since the 1980s when they worked together with Murdoch Mitchison, Paul’s supervisor. 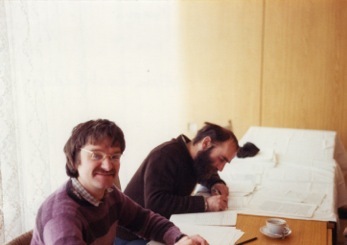 They wrote a book together with Dr Šetlík on cell cycles in the 1980s. Light energy is the only source of power for all relevant functions for photosynthetic organisms such as plants. 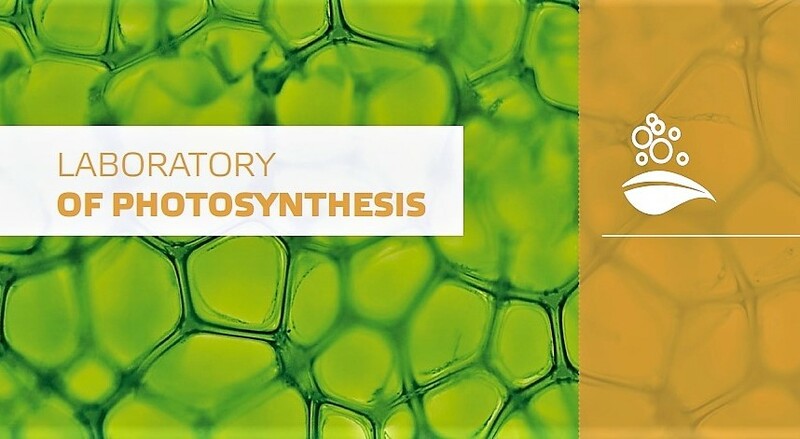 Converting light energy in the form of usable energy for plant cells is performed by photosynthesis - a complex biochemical process, which takes place in protein structures (photosystem) inside the chloroplast. The photosystem needs a continuous supply of light and are therefore surrounded by so-called “light harvesting complexes” that absorb light and transmit the energy into photosynthesis. The light-harvesting complexes play a role here as something akin to microscopic solar panels, which of course are endowed with many unique properties. 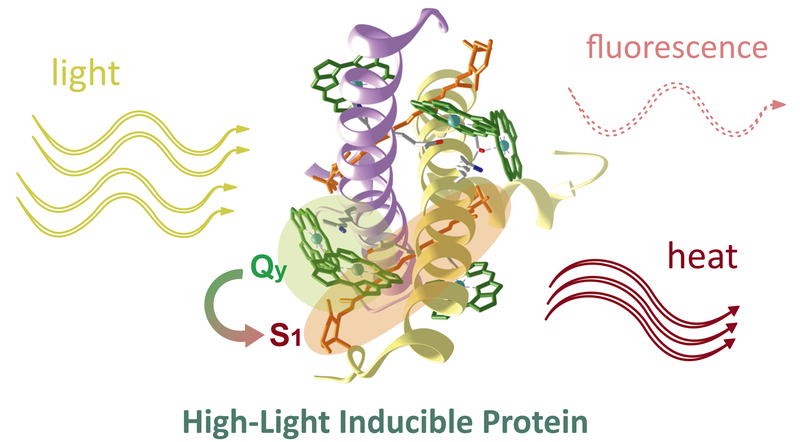 In the event that there is too much energy threatening to damage the photosystem, the light-harvesting complexes can transform a large part of the absorbed light energy into (safe) heat. This concerns certain analogies of removing steam via safety valves. The work of South Bohemian scientists has succeeded in shedding new light on the mechanism that enables this transformation process. The research teams of Dr Roman Sobotka from Centrum Algatech in Třeboň and prof. Tomáš Polívka from the University of South Bohemia are currently publishing an article in the prestigious scientific journal Nature Chemical Biology. It deals with a breakthrough in the understanding of the physical essence of converting light energy into heat, which happens under certain conditions in light-harvesting complexes in plants. Without this mechanism, plants would not manage to grow well in conditions where the intensity of light energy quickly changes, such as during variable cloudy conditions. The fundamental building blocks of the light-harvesting complexes are proteins, which carries several molecules of chlorophyll and carotenoids. Although it was obvious that carotenoids are responsible for emitting heat, how the carotenoids were able to remove energy from the chlorophyll molecules was unclear. The issues surrounding the isolation of light-harvesting complexes of plants has been intensively studied over the past ten years, and in spite of the fact that many possible scenarios have been worked out, none of them managed to provide any conclusive evidence. Czech scientists turned their attention to protein family in cyanobacteria that shows significant structural similarities to light-harvesting complexes in plants. These proteins are called HLIP (High-Light Inducible Proteins) and their presence in cyanobacteria is in itself remarkable, as these organisms use light collecting complexes which are quite different from plants. The model cyanobacterium Synechocystis 6803 was used in the research, which is used in many laboratories as a unique genetic tool for studying photosynthesis and in this respect the Laboratory of Photosynthesis in Třeboň is highly regarded. The Třeboň department managed to isolate the HLIP protein in the necessary quantity with the same intensity and show that binding chlorophyll and carotenoids molecules and the ability to change light to heat energy with the same intensity as complex plants. Team professor Tomáš Polívka subsequently analysed the isolated HLIP protein using femtosecond spectroscopy, a technique which enables an extremely rapid capture processes at the molecular level. The transmission of energy from chlorophyll to carotenoid and subsequent conversion to heat in the HLIP protein in a billionths of a seconds, but it is slightly slower than a similar conversion of energy in plants. As a result, it was possible to physically describe and understand the whole mechanism for the first time. The results are also essential for understanding the HLIP function in cyanobacteria and their gradual evolution in light-harvesting systems in algae and plants. The significance of this discovery is confirmed by the fact that such a prestigious magazine like Nature Chemical Biology chose it for its cover illustration relating just to this publication. Schematic illustration of the conversion of light energy to heat with using the a model of the HLIP protein structure. Qy and S1 indicate specific energy levels of chlorophyll molecules (in green) and carotenoids (in orange), between which the transfer of energy occurs. A team of scientists from the Institute of Microbiology of the Academy of Science of the Czech Republic in Třeboň have discovered an entirely new photosynthetic organism. The phototrophic bacteria were found in a sample of water taken from Tian-er-hu, a shallow fresh-water lake located in the western part of the Gobi desert. Special infrared imaging equipment developed by the Institute of Microbiology within the framework of the Algatech RDI OP project, was used to isolate the new species. 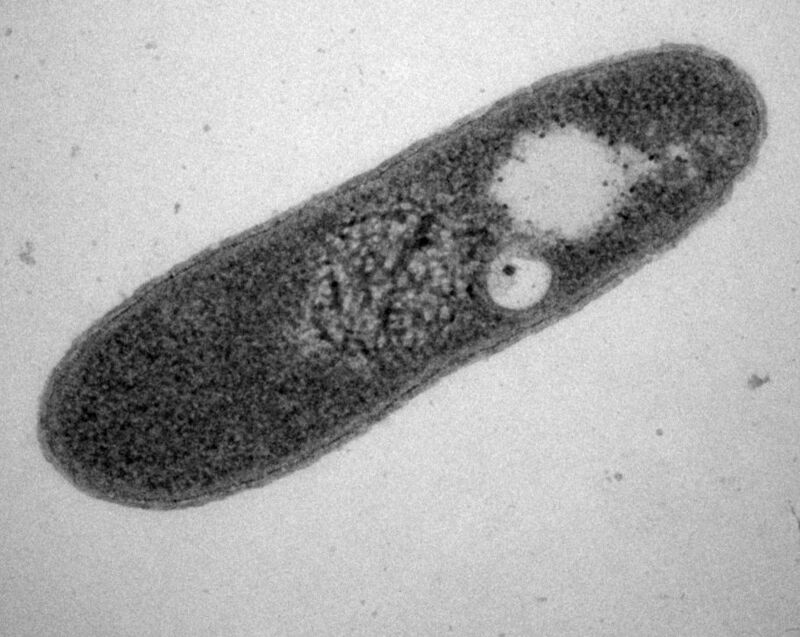 A thorough characterization and complete genome sequencing proved that the acquired isolate AP64 belongs to the lesser known Gemmatimonadetes family of bacteria. The photosynthetic apparatus of the new species is formed by bacterial reaction centres containing the light-harvesting pigments bacteriochlorophyll and spirilloxanthin. Phylogenetic analysis indicates that the organism acquired its ability to utilize light energy due to a horizontal gene transfer from purple bacteria (Proteobacteria). The described species therefore represents the first example where the complete set of approximately 30 genes necessary for the functioning of bacterial photosynthesis was transferred between phylogenetically very remote families of bacteria. To date only the transfer of individual genes has been described. The discovery of a new family of photosynthetic organisms is unique. Over the last 100 years only three new families of phototrophic bacteria were described. Discovering new species therefore requires researchers to explore far-flung corners of the world. The team from the Institute of Microbiology, whose members were Yonghui Zeng, Hana Medová, Jason Dean and Michal Koblížek, cooperated on this project with Dr. Fuying Feng from the University of Inner Mongolia who took field samples. Photosystem II is a complicated protein complex present in the cells of plants, algae and cyanobacteria. Its function is essential for photosynthesis and in fact for the sustenance of life on our planet. Nevertheless, up to the present day it is still not clear how such a complicated complex, also containing chlorophyll and carotenoids in addition to a number of proteins, is built in cells. The research teams of Prof. Josef Komenda and Dr. Roman Sobotka from the Algatech Centre, together with colleagues from British universities published a couple of related articles in Plant Cell, a renowned US research journal. 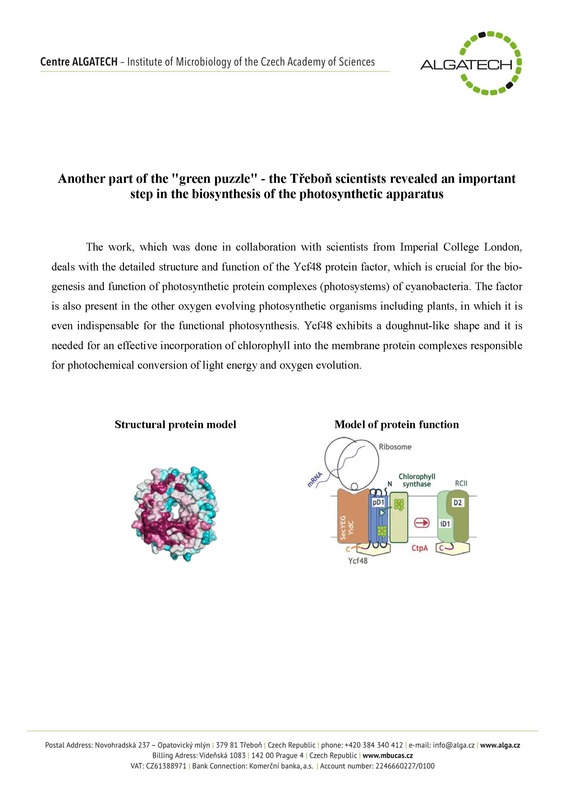 This is an important step towards understanding the first phases of photosystem 2 photosynthesis, or more specifically, of the mechanism by which chlorophyll molecules are inserted into core proteins of photosystem II and what way is assembled the functional core of this complex. The research was based on the model cyanobacterium Synechocystis 6803, a strain used in many laboratories around the world as a unique genetic tool for the study of photosynthesis. The laboratory in Třeboň ranks among the world's best laboratories in this field. A number of mutant strains with specifically blocked individual steps towards the formation of photosystem 2 were prepared for the project. Using protein tags early assembly intermediates of the photosystem II were isolated from these strains.This approach helped to elucidate the mechanism by which cells assembly individual components to build the very complicated final structure. The model of synthesis of the PSII reaction centre, which is composed of the chlorophyll-binding proteins D1 and D2. Chlorophylls are inserted into D1 protein already during translation of this protein by a ribosome sitting on translocase (SecY-YidC). ChlG indicates the chlorophyll synthase enzyme. The excitation of chlorophylls is quenched by HliD proteins that contain carotenoids. The synthesized protein D1 is subsequently in contact with HliD at all times, even during the following step when the D2 subunit is attached. The attachment of the D2 subunit also protects the formed reaction centre PSII (RCII*). 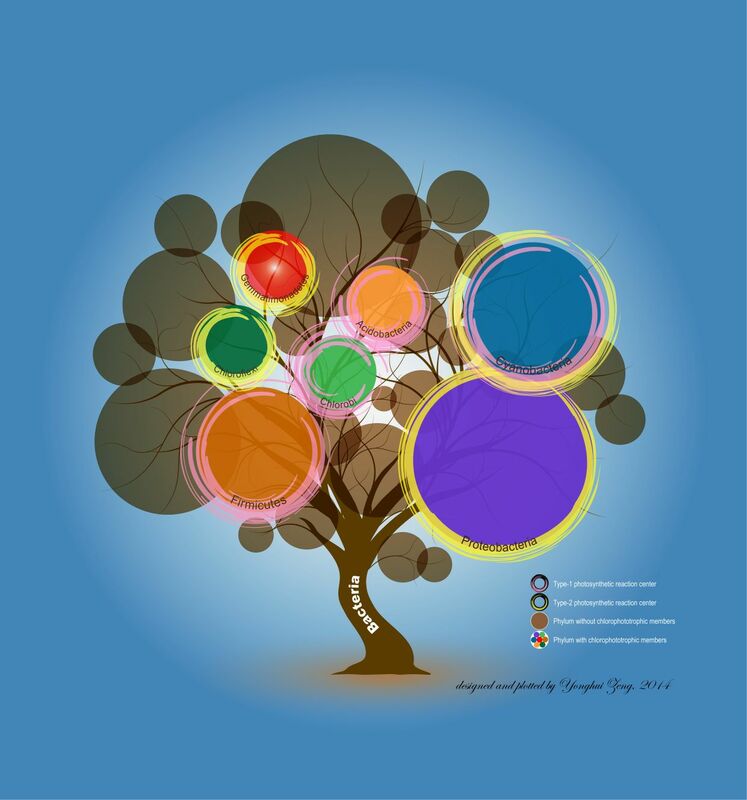 For the sake of simplicity, the figure does not show accompanying small protein subunits or molecules of chlorophyll and other co-factors bound in the D1 and D2 subunits. Knoppová J, Sobotka R, Tichý M, Yu J, Koník P, Halada P, Nixon PJ, Komenda J. (2014) Identification of a novel chlorophyll-binding protein complex involved in the early steps of photosystem two assembly. Plant Cell 26:1200-12. Chidgey JW, Linhartová M, Komenda J, Jackson PJ, Dickman MJ, Canniffe DP, Koník P, Pilný J, Hunter CN, Sobotka R. (2014) A Cyanobacterial Chlorophyll Synthase-HliD Complex Associates with the Ycf39 Protein and the YidC/Alb3 Insertase. Plant Cell 26:1267-79.